This week we’re having a heart-to-heart about stress and how we deal with it. We discover that for us a lack of control (be that of technology or other people) is often what stresses us out, along with feeling guilty for taking breaks. We talk about how a certain level of stress can be used as motivation to hustle, but how that can easily tip too far and be paralysing. We share our strategies for coping with stress and talk about learning from our mistakes in order to improve our process and be less stressed in the future. 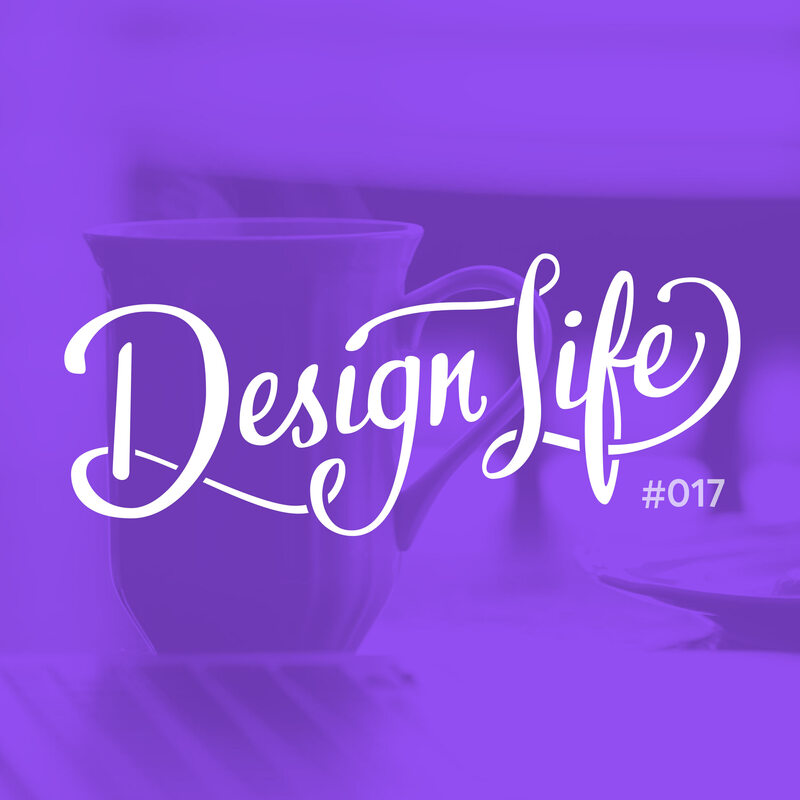 6:14 – Do our day jobs or side projects cause the most stress? 20:00 – How do you recognise when you’re stressed out?